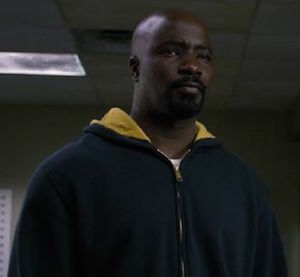 The Pop Culture Podcast by Phantastic Geek: Luke Cage: 113 "You Know My Steez"
Luke Cage: 113 "You Know My Steez"
It's the season one finale of Luke Cage, and Pete and Matt take you all the way through the episode! Agents of SHIELD: 407 "Deals with our Devils"
Marvel's The Inhumans -- out of the blue! Luke Cage: 112 "Soliloquy of Chaos"
Agents of SHIELD: 406 "The Good Samaritan"